Jenny Jen42: Art Star Coming Very Soon! 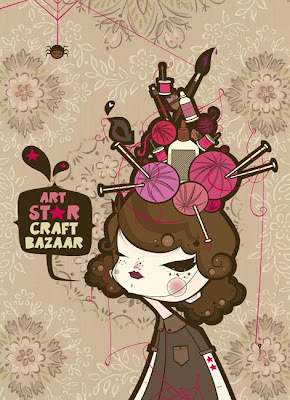 Art Star Coming Very Soon! 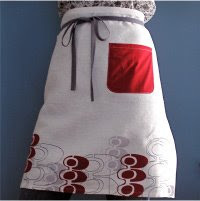 SaraSmedley's line of butcher’s aprons are inspired, in part, by aprons worn by her grandfather when he cooked. 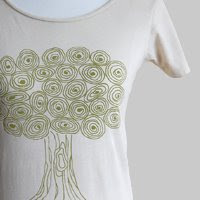 Alison Tauber, a graduate of the textile & surface design program of the F I T in New York Citystarted her own line of screen printed clothing and housewares in the spring of 2008. 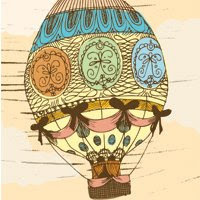 With her eponymous line Alison strives to create art that is beautiful, comfortable and usable. Spread the love is meant to do exactly that – spread the love – one little doodle at a time.These doodles definitely take me back to one of favorite design styles of 60's saturday cartoons and kids decor!